PlayerUnknown’s Battlegrounds is already on the PC, consoles and smartphones, but now the company behind the popular battle royale shooter is testing a free-to-play version. PUBG Lite is a new free version of the PC game with scaled-down graphics designed for to play on computers and laptops equipped with lower-end specs, like integrated graphics cards. Despite the reduced graphics, the game promises to deliver the same realistic gunplay and full-scale experience of the paid-for version of the game. 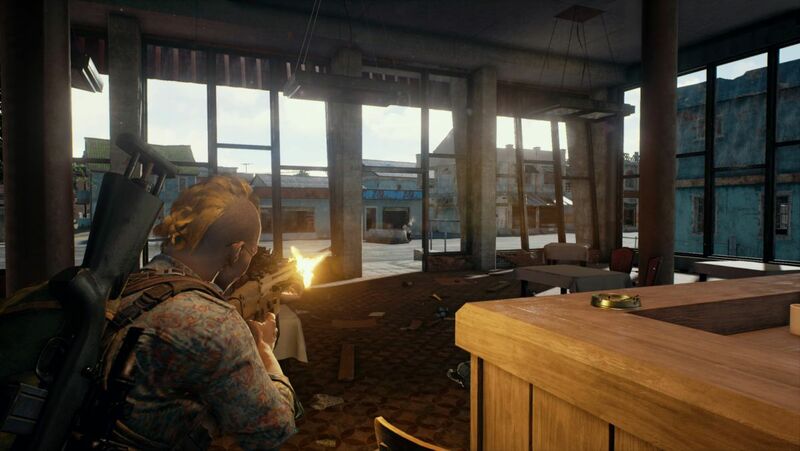 PUBG Corp, the company behind the game, announced an open test beta for the new version of the game is open to play today, but before you get too excited, it’s only going to be available in Thailand for the foreseeable future. That said, we can’t imagine PUBG Lite will be limited to such a small playerbase for long. It’s more likely this free-to-play version of the game will see worldwide distribution to compete against Fortnite, which has been free from the start. Recommended PC specs for the game suggest using an Intel Core i5 processor with Nvidia GeForce GTX 660 or AMD Radeon HD 7870 for an optimal experience. However, users with at least an Intel Core i3 CPU and integrated Intel HD Graphics 4000 – in other words, at least an Ivy Bridge chip from 2012 – should also be able to run the game. This is fantastic news, as these minimal PC specs mean those with even a relatively new, low-end laptop will be able to play PUBG without having to pay a dime. We just hope PUBG Lite players will be able to play with gamers running the full-fat version of PlayerUnknown’s Battlegrounds at some point. PUBG hasn’t been a shining example of cross-play, in fact only the Android and iOS allow for any level of cross-platform competition. Meanwhile, the PC, Xbox One and PS4 communities are all scattered and isolated. With every version of Fortnite being free and the entire community being able to play with each other whether they’re on PC, either console or any smartphone, it’s no wonder the blockbuster game continues to outpace PUBG. Hopefully, PUBG Lite will be able to follow in Fortnite’s example or at the least give more users a chance to play together on PC. Previous PostPrevious Chicago Fire riporta Peter Mills alla Caserma 51? Next PostNext Chicago Fire riporta Peter Mills alla Caserma 51?